Remember that the state of Arizona does not tolerate driving under the influence or DUI offenses. If you are caught driving under the influence of alcohol or drugs, you will be immediately arrested. 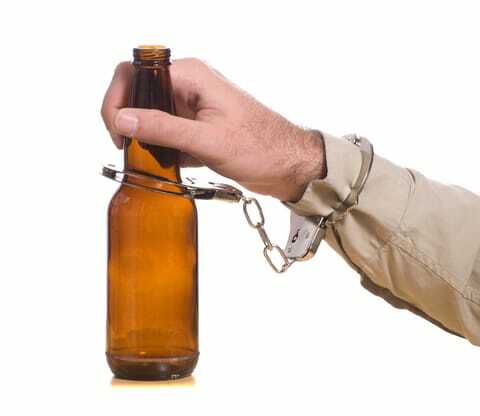 Depending on your blood alcohol content percentage or the drug, number of previous violations, status of the validity of your driver’s license, and whether or not there are passengers under 15 years of age in the vehicle, you can be subject to a variety of sentencing requirements for a DUI, if convicted of this most serious offense. Depending on the type of offense and the number of previous offenses, the combination of the punishment that will be given to you will differ. It is best that you immediately get in touch with your attorney if you get arrested. 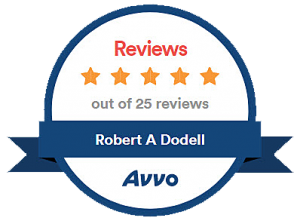 If you do not have one or want a lawyer specializing in such, it is best that you contact Robert A. Dodell, Attorney at Law. Why Choose Robert Dodell as your Drunk Driving Legal Defense? How Many Drinks Can I Have at My Holiday Party to Avoid Drunk Driving? Why Choose Robert Dodell as your DUI Attorney? Can You Refuse A Field Sobriety Test When Pulled Over For A DUI? How Do I Get A DUI Off Of My Record?